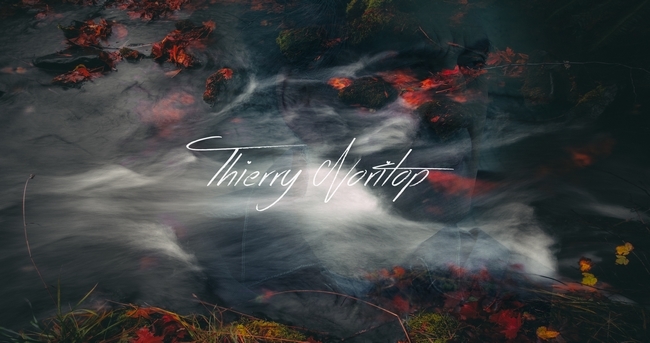 ..::: Thierry NORITOP - Index :::..
Thierry Noritop interviewed by Garth Musk the 26 October 2018 on WA12 Radio UK. 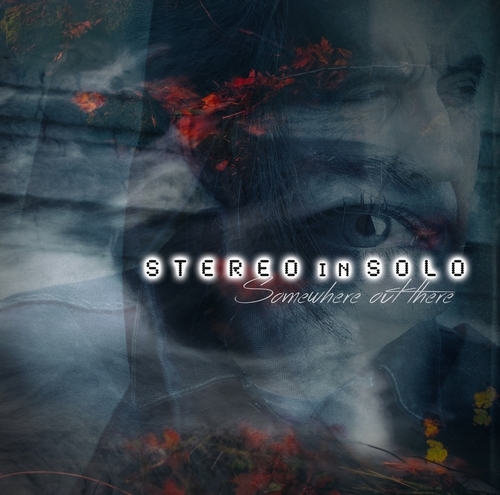 My solo project "STEREO in SOLO" is now released. CD Digipak (only 1000 copies made) with an exclusive track not available elsewhere. The Digital format is available with bonus tracks not available on CD. 1) Somewhere out there. 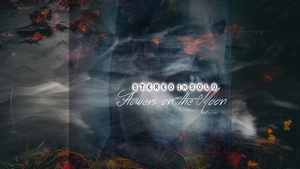 2) Flowers on the moon. 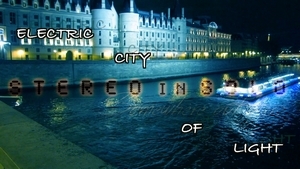 3) Electric city of light. 4) Skytrain. 5) Secret secret. 6) Somewhere out there "Full version". Bonus tracks : 7) Flowers on the moon "Instrumental". 8) Skytrain "Demo guitar version". 1) Flowers on the moon. 2) Electric city of light. 3) Skytrain. 4) Secret secret. 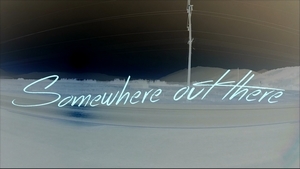 5) Somewhere out there "Full version". Bonus tracks : 6) TV News "Demo 2016 version". 7) Skytrain "Demo guitar version". 8) Friday bloody Friday. 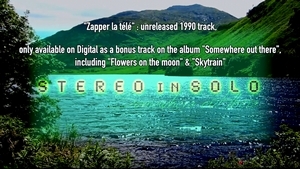 9) Zapper la télé "Unreleased 1990 single". 10) Skytrain "Instrumental". 11) Secret secret "Instrumental". "Somewhere out there" CD is available online... Follow the links below. 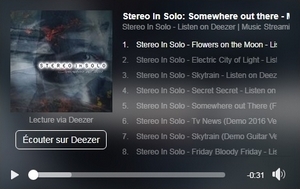 "Somewhere out there" CD en vente en ligne... Cliquez sur les liens suivants. 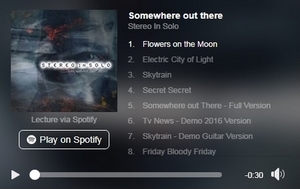 "Somewhere out there" download platforms... Follow the links below. "Somewhere out there" sites de téléchargement... Cliquez sur les liens suivants. 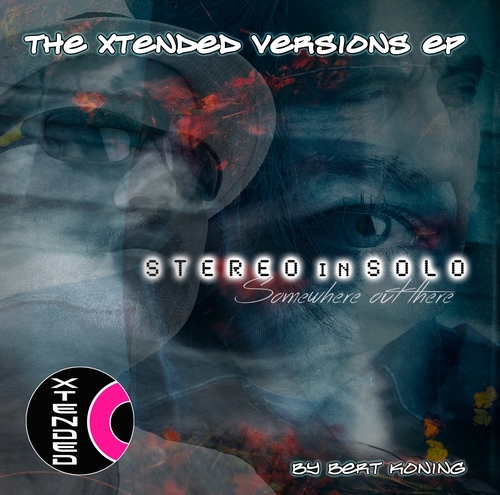 "The XTended Versions EP" download platforms... Follow the links below. "The XTended Versions EP" sites de téléchargement... Cliquez sur les liens suivants. (guitar, keyboards, programming & arranger), songwriter & music producer. (guitare, claviers, programmeur & arrangeur), compositeur & producteur. To purchase both items, go to Minimal Wave Records !! !